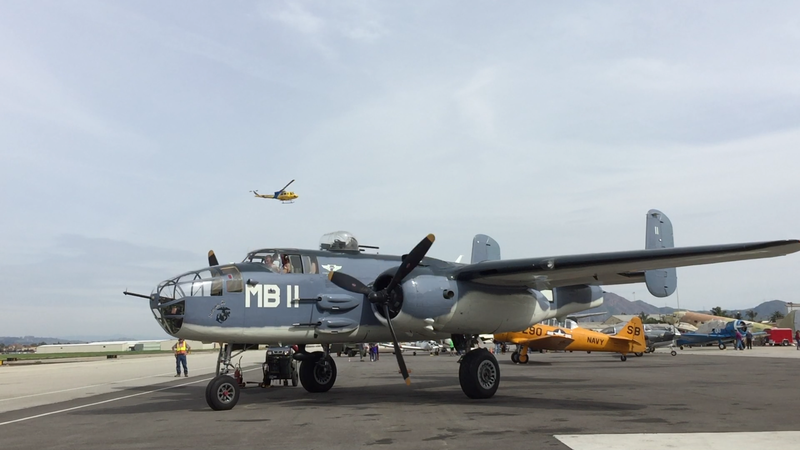 I shot a nice piece of video today on my cellphone as our PBJ was starting its engines, warming up, and taxiing out for some training flights today. But it’s about ten minutes long and uncompressed it’s huge and would take hours to upload and I got home from the hangar at least two hours later than I expected to and then got to watching the “M*A*S*H” marathon on cable so I didn’t have time to edit or compress it… All of which is to say, here’s a still and I’ll try to get it done for tomorrow. In other news of absolutely no note, my big blue mom-mobile of a family van hit another minor milestone today and is now closing in on a major one. That’s a lot of miles! 200,000 – here we come! 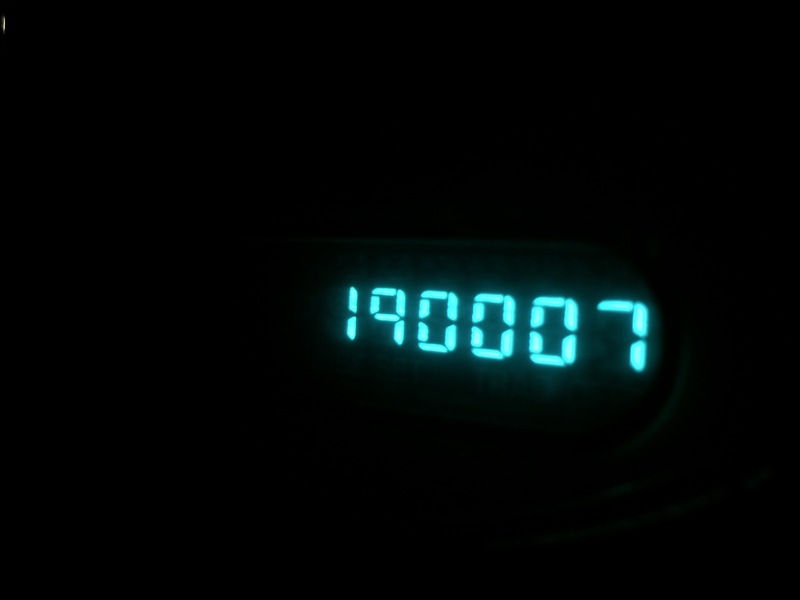 I’ve only ever got one over 100,000 – but that was from about 15 when I got it.